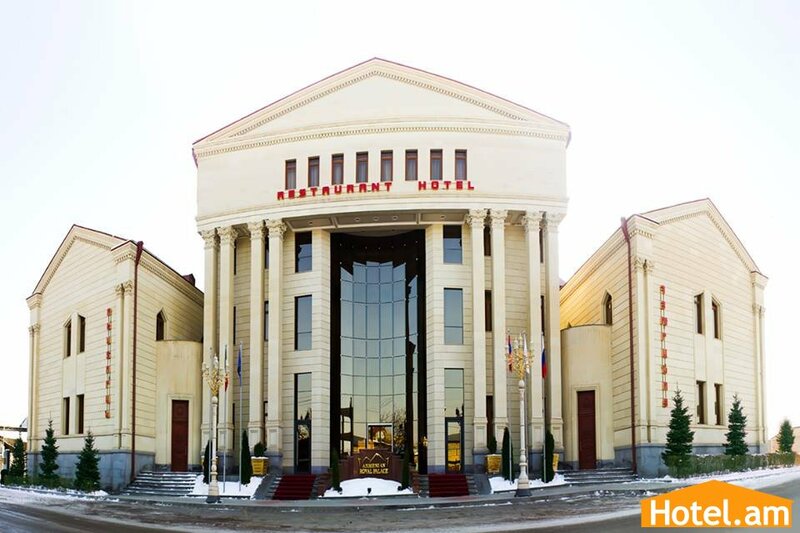 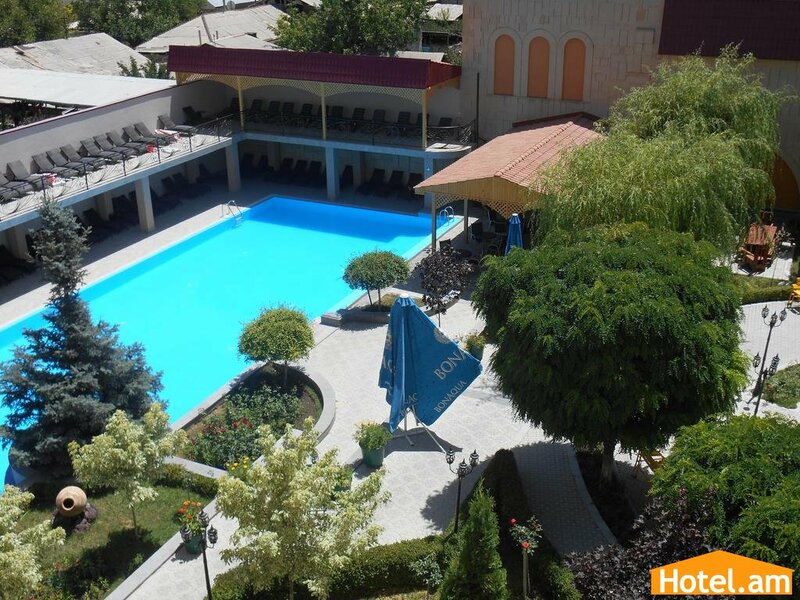 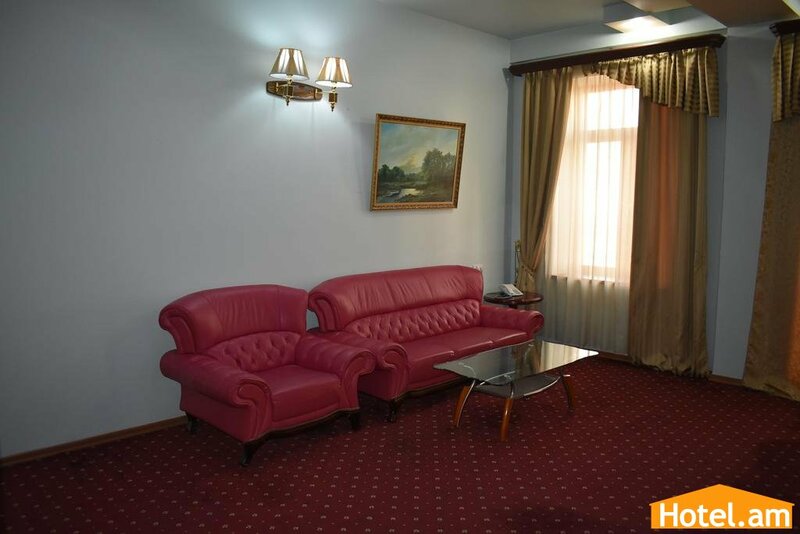 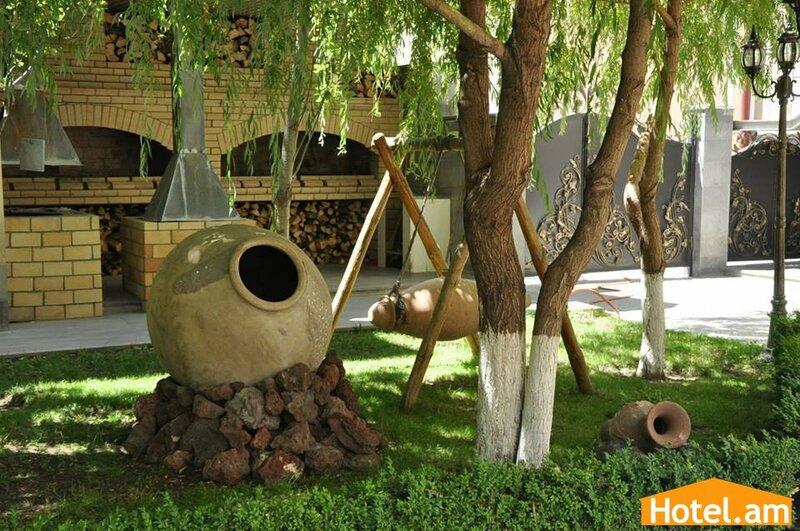 Located in a tranquil location Armenian Royal Palace is in 10 minutes drive from the city center. 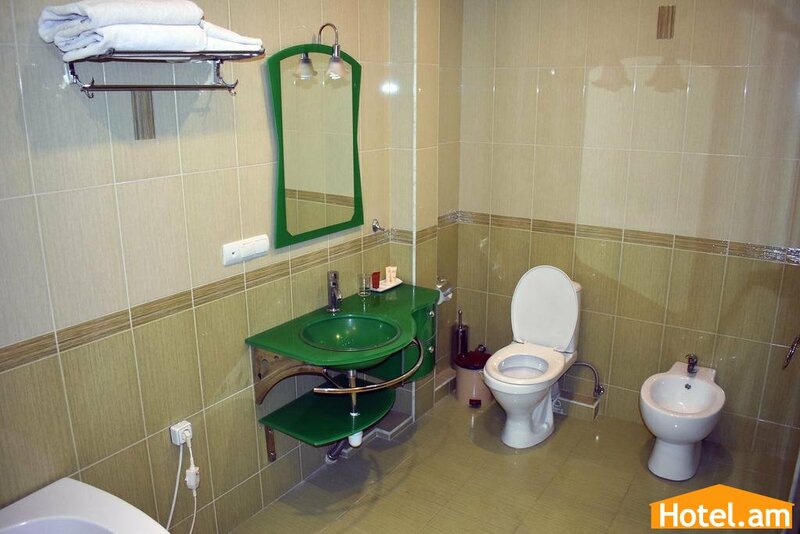 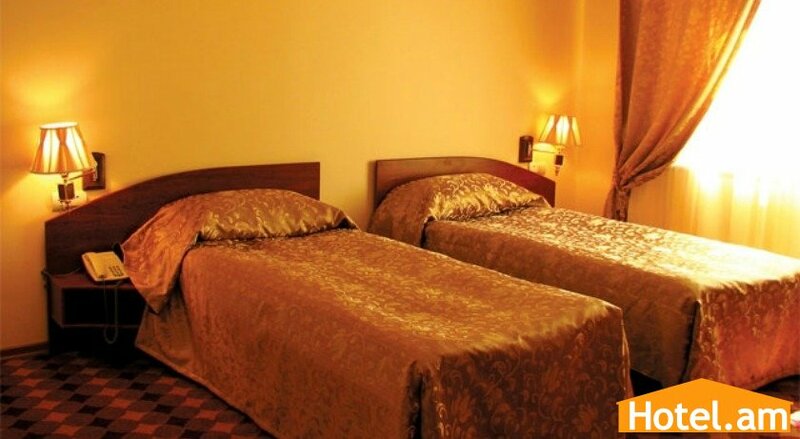 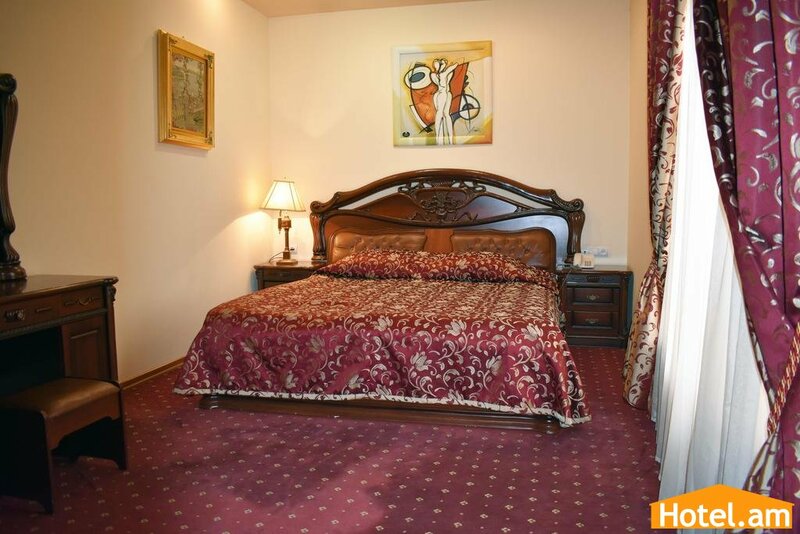 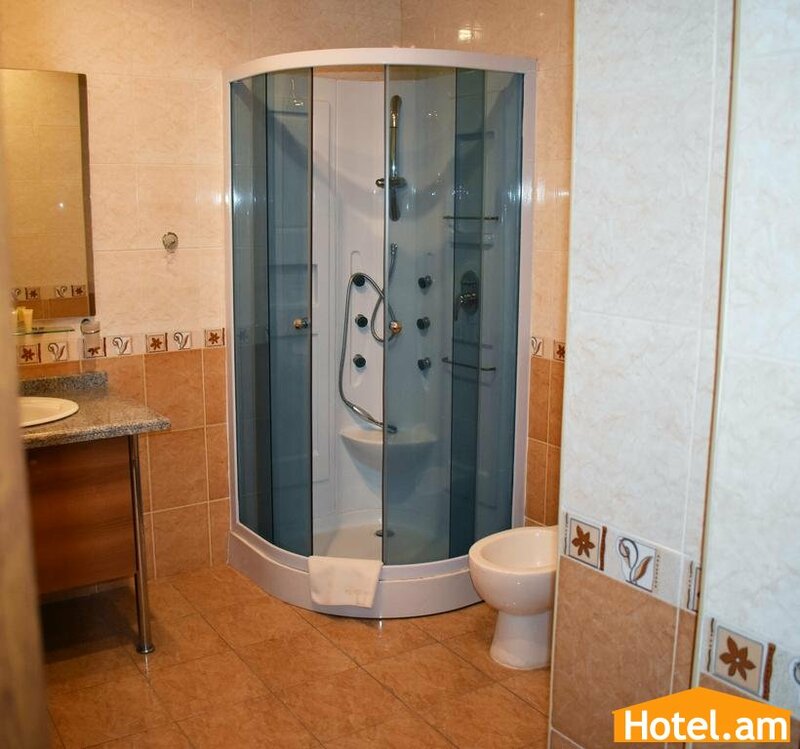 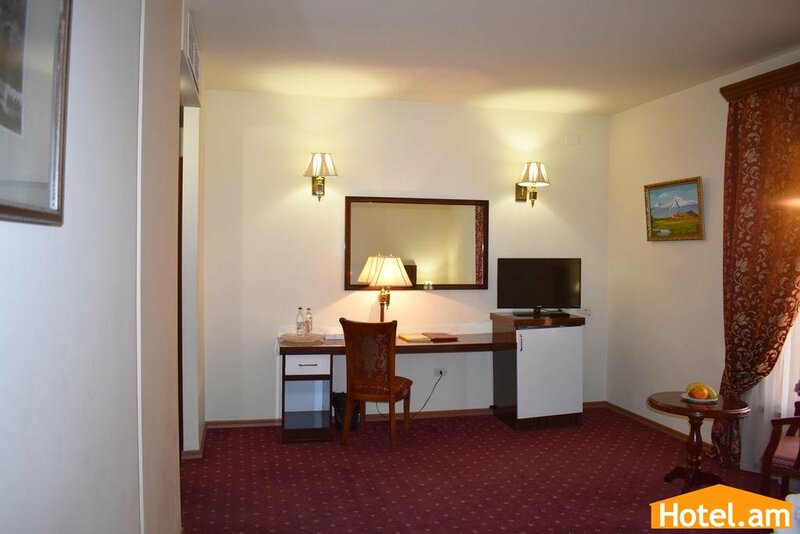 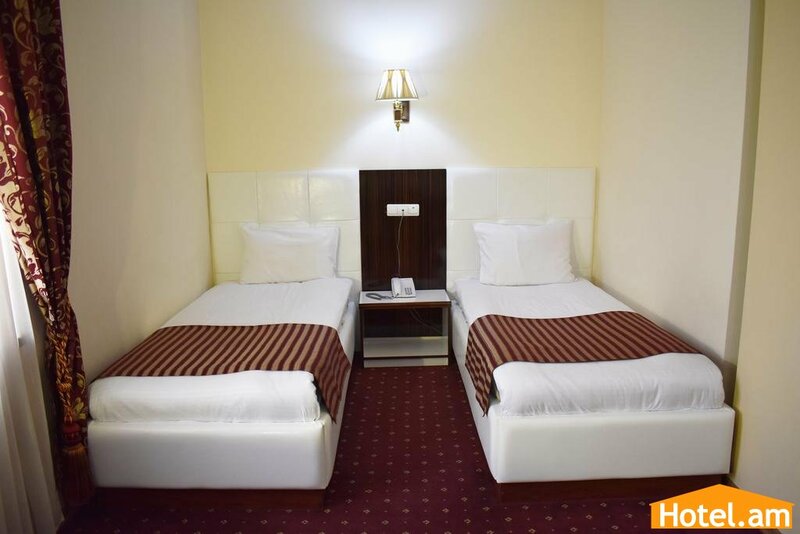 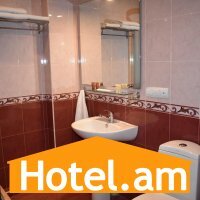 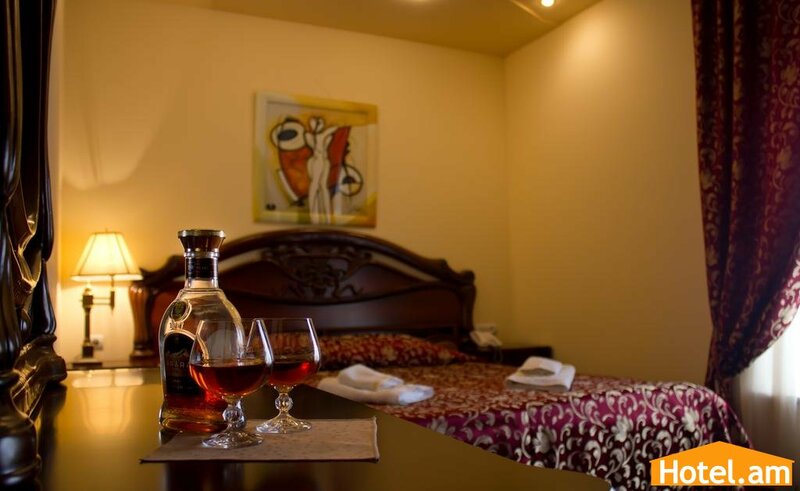 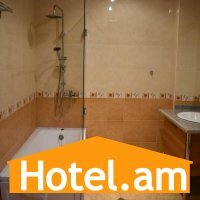 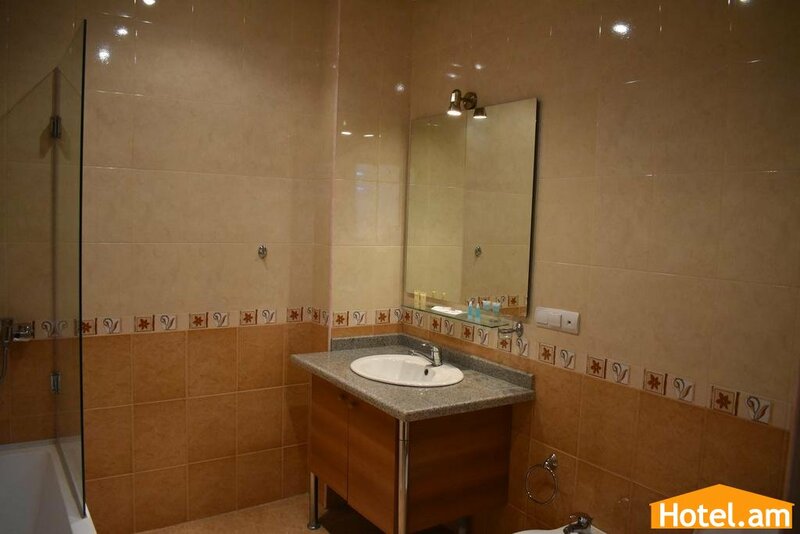 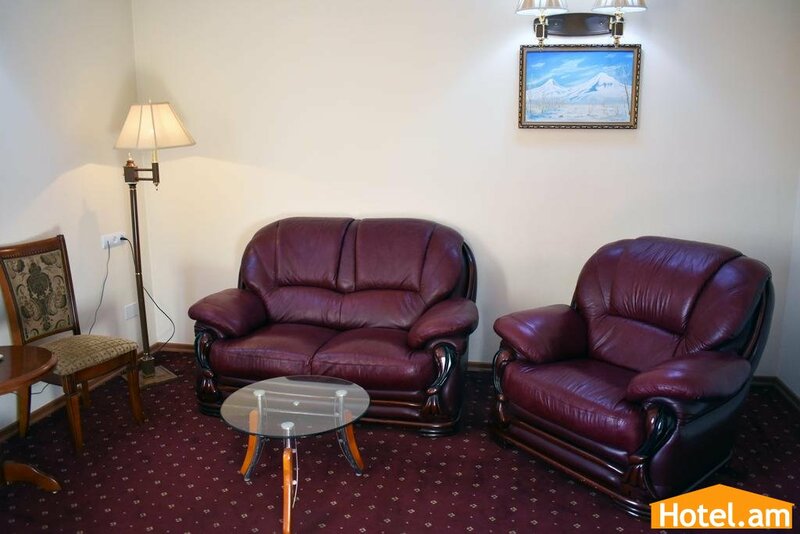 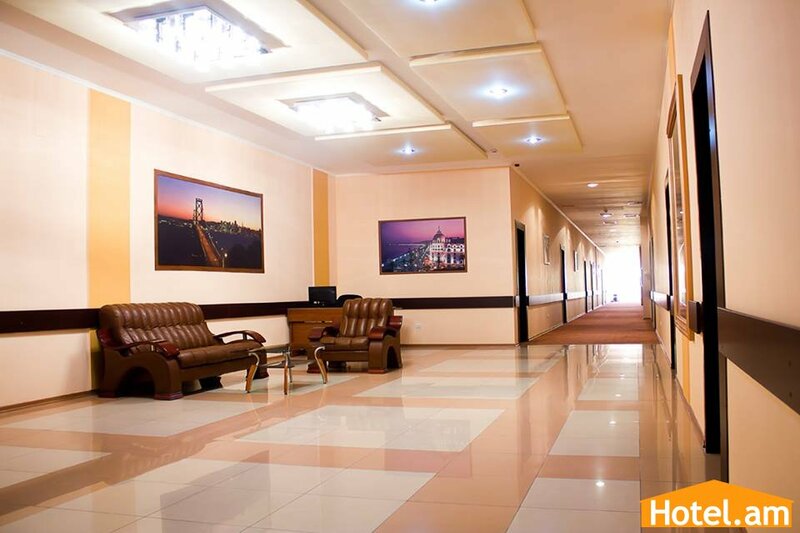 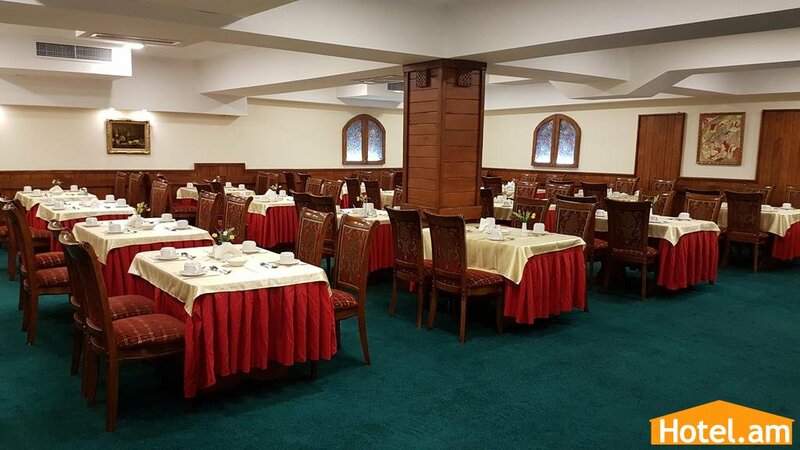 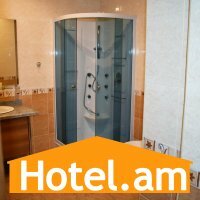 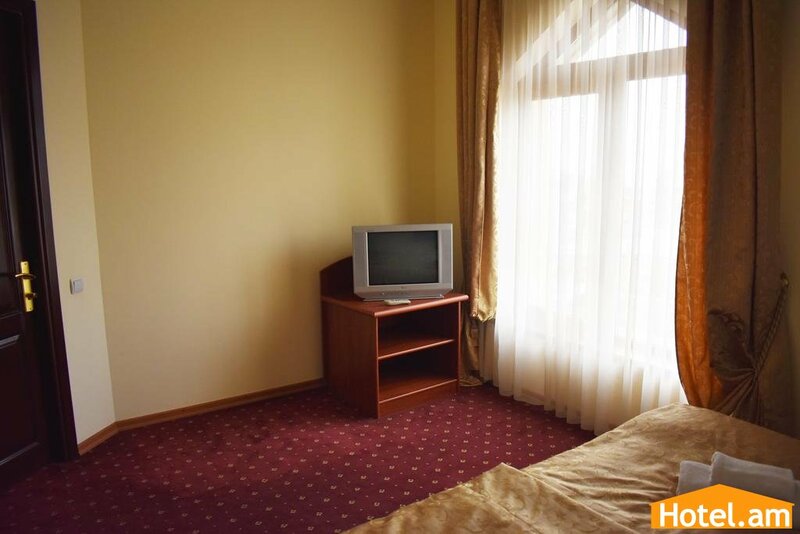 The hotel welcomes its tourists to enjoy not only their comfortable rooms, but also all the other facilities. 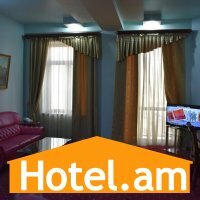 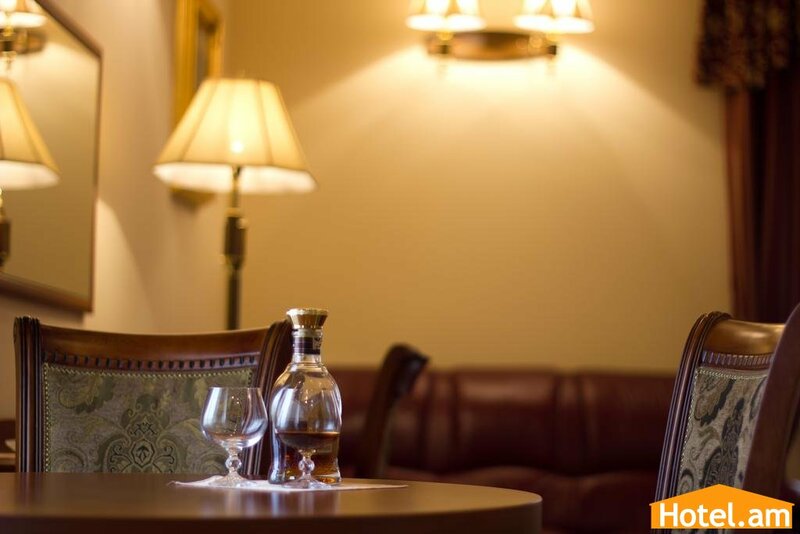 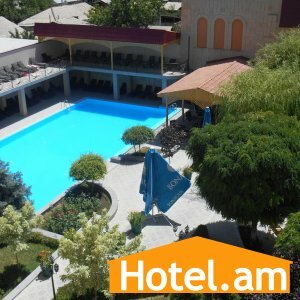 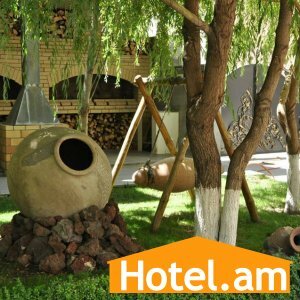 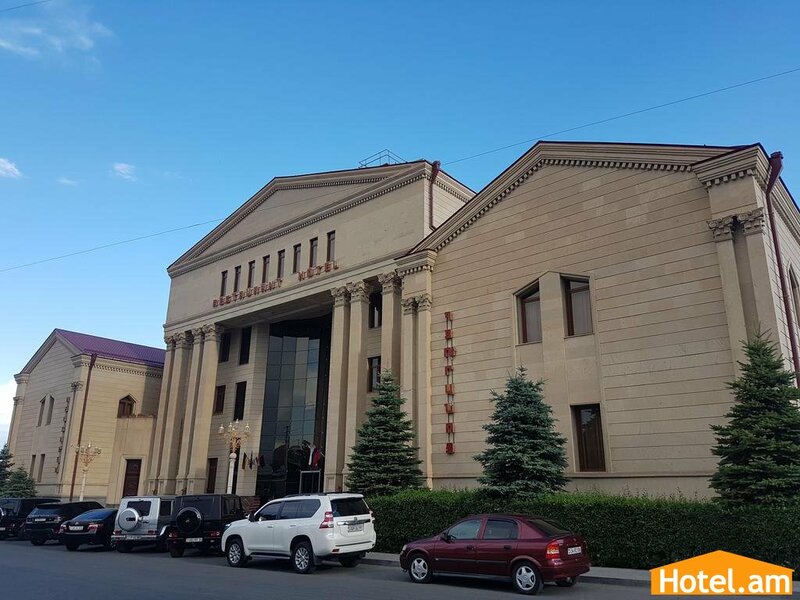 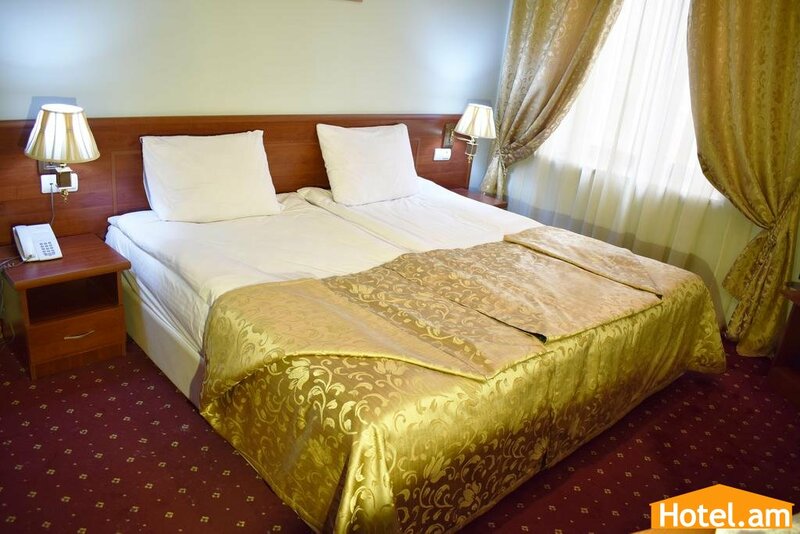 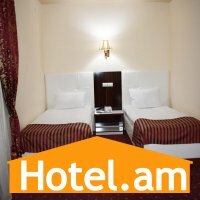 Armenian Royal Palace offers a high-class service for travelers who prefer peaceful rest away from the crowded city center. 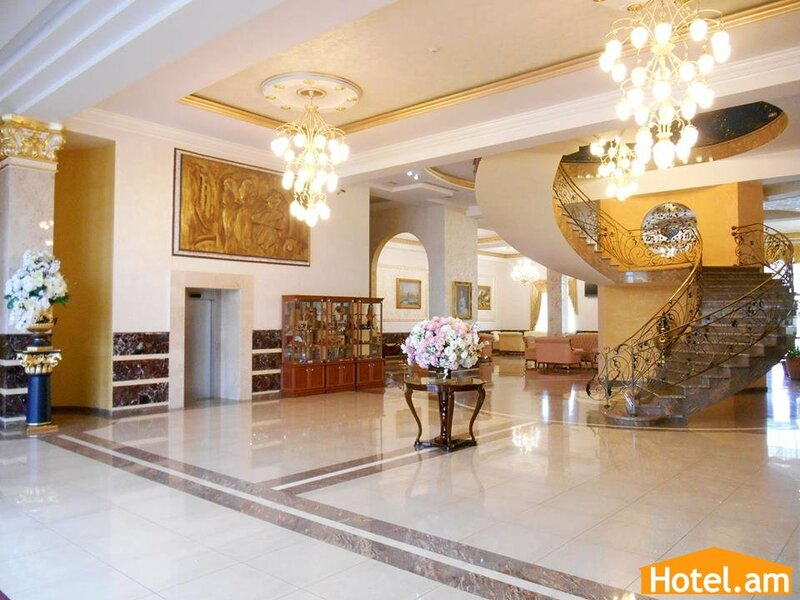 The combination of modern and classic interior of the building offers its guests to feel the breath of timeless elegance in the 21st century. 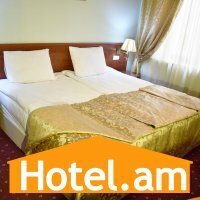 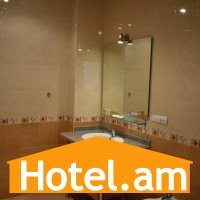 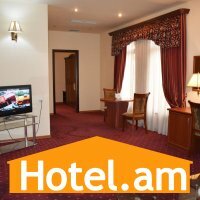 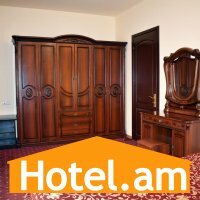 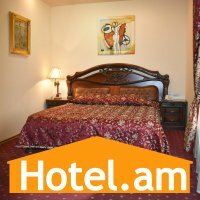 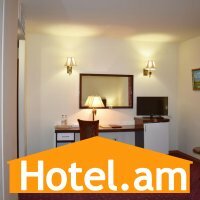 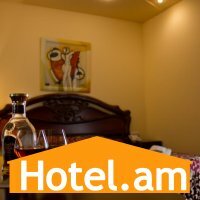 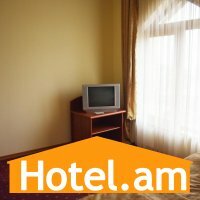 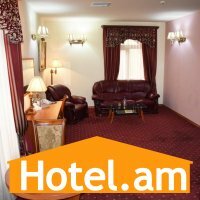 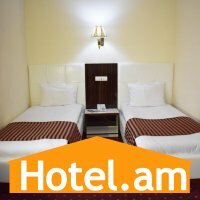 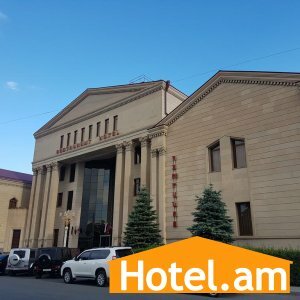 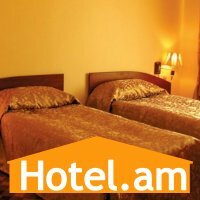 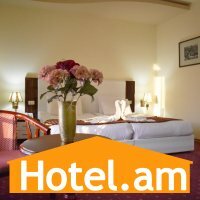 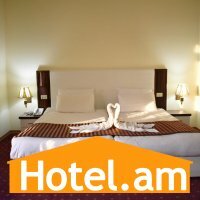 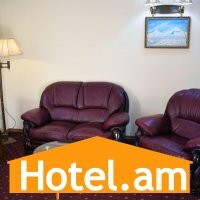 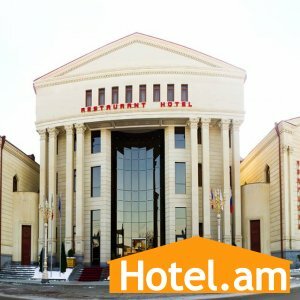 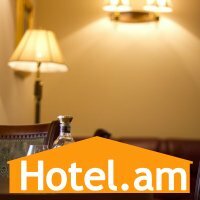 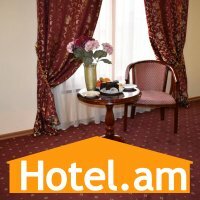 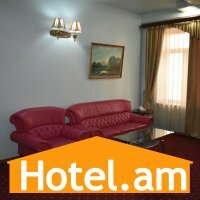 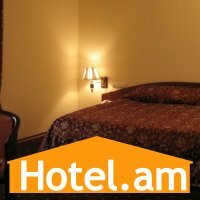 Armenian Royal Palace was awarded 4-star hotel category. 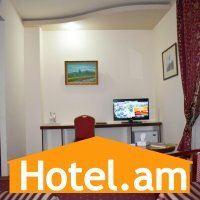 Room Facilities: View, Individual air conditioning/heating, Soundproofing, Safety box, TV with local and satellite channels, Telephone, Internet access, Desk, Coffee table, Extra long beds (> 2 meters), Wardrobe, Chair, Carpeted floor, Mini-bar with a large selection of drinks, Bathroom, Shower, Wash sink, Toiletries, Toilet, Slippers, Hairdryer, Mirror, Refrigerator, Kettle, Wake up service. 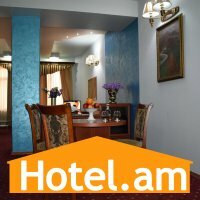 Room Facilities: Beautiful view, Individual air conditioning/heating, Soundproofing, Safety box, TV with local and satellite channels, Telephone, Internet access, Desk, Coffee table, Extra long beds (> 2 meters), Wardrobe, Chair, Carpeted floor, Mini-bar with a large selection of drinks, Bathroom, Shower, Wash sink, Toiletries, Toilet, Slippers, Hairdryer, Mirror, Refrigerator, Kettle, Wake up service. 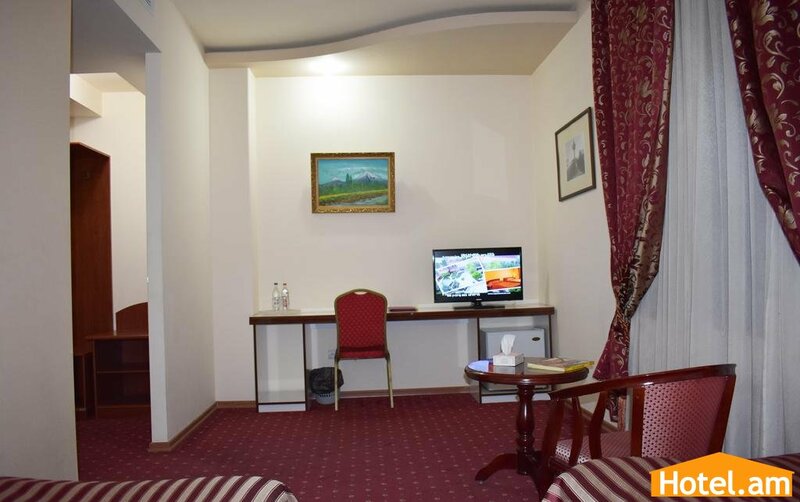 Room Facilities: View, Individual air conditioning/heating, Soundproofing, Safety box, LCD TV with local and satellite channels, Telephone, Internet access, Desk, Coffee table, Seating area, Extra long beds (> 2 meters), Wardrobe, Chair, Carpeted floor, Sofa, Dining area, Mini-bar with a large selection of drinks, Bathroom, Shower, Wash sink, Toiletries, Toilet, Bathrobe, Slippers, Hairdryer, Mirror, Refrigerator, Kettle, Wake up service. 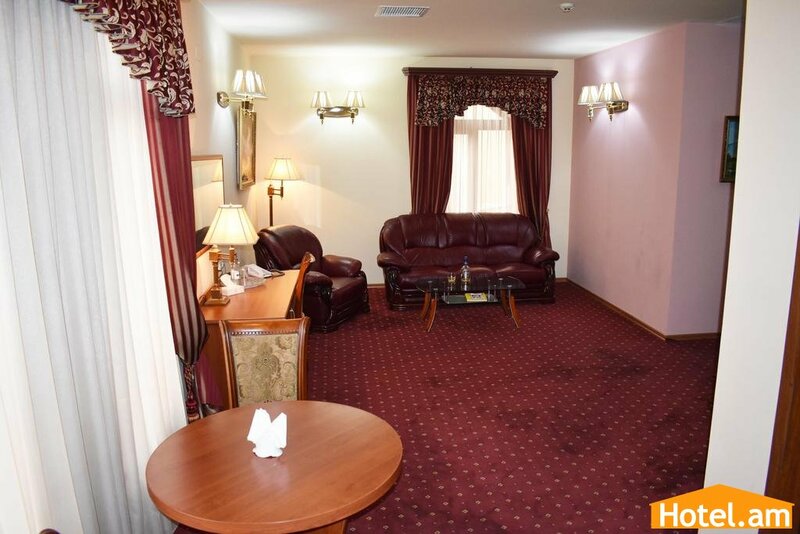 Large suite with a separate bedroom and living room. 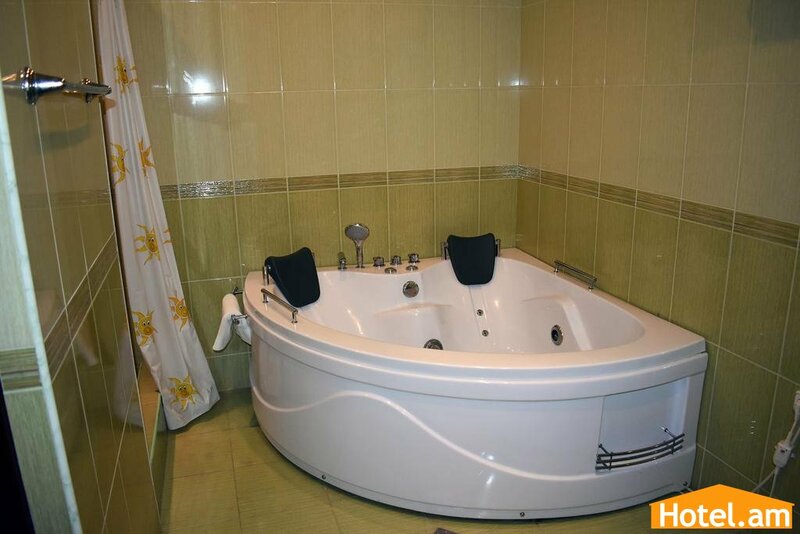 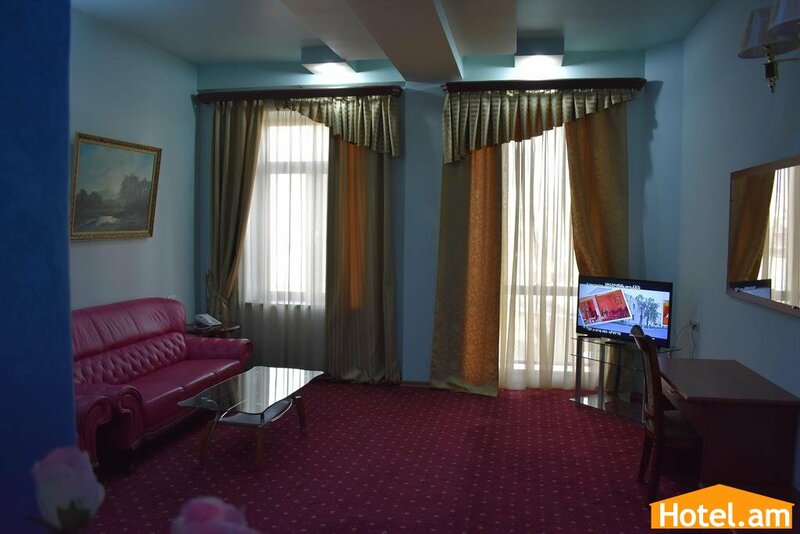 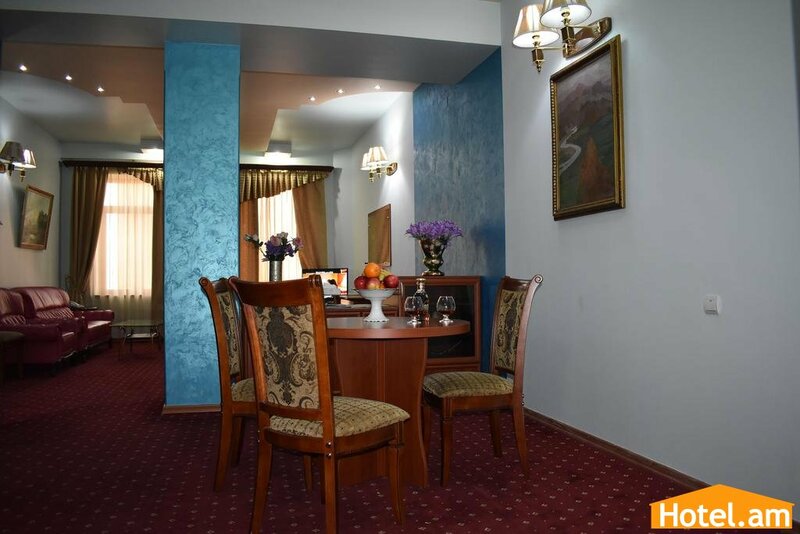 Large and spacious suite with a separate living room, bedroom and a Jacuzzi.